There is something healthy about returning to one’s roots. 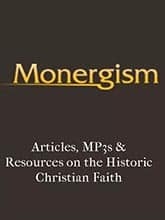 When it comes to evangelical Christianity, its roots are found in the soil of the sixteenth-century Protestant Reformation. 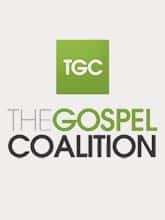 Just as the Reformers protested the corrupt teaching of the Roman Catholic Church, so today evangelicalism itself is in need of a modern reformation. 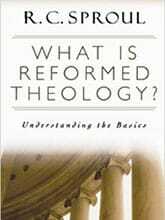 In What Is Reformed Theology?, Dr. R.C. 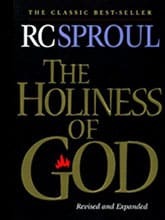 Sproul offers a comprehensive introduction to Reformed theology. 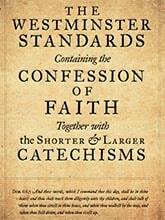 Simply put, it is the theology of the Protestant Reformers and the heart of historical evangelicalism. As C.H. 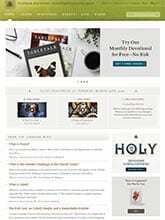 Spurgeon once said, Reformed theology is nothing other than biblical Christianity. 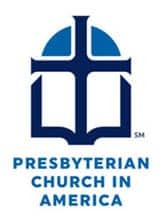 The PCA is an evangelical denomination in that we proclaim the gospel of salvation through faith in Jesus Christ. The word “evangelical” comes from the Greek word meaning “good news.” We desire all people to trust in the saving work of Jesus and enjoy eternal life in him. God fully with their heart, and engage the world with grace and truth. God&#39;s free gift for guilty sinners.